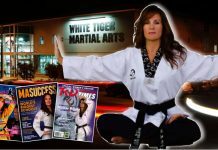 Master Chris DuFour is the founder and master instructor of the PTSDA Karate. 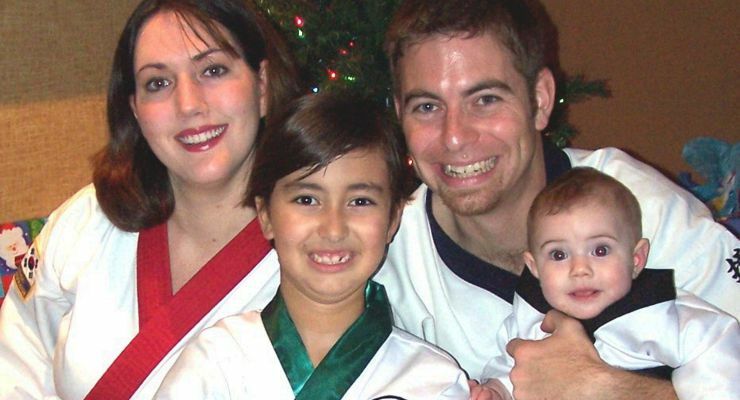 He has enjoyed teaching traditional Tang Soo Do in the Gulf Coast area since 1996. Chris DuFour began his martial arts training in 1984 in Bushinkai Karate. After this eight week course, he took his first lesson in Tang Soo Do under the direction of Master Lee King, who had trained directly under Grand Master Jae Joon Kim. In 1987, Chris had the privilege of testing for Cho Dan in front of Grand Master Kim. Upon achieving Ee Dan, Master DuFour moved to Pensacola, Florida to attend college. Unfortunately, around that same time, Master King closed her school, Kim’s Karate. Without an Instructor, he continued to train on his own. In 1996, while still attending college, he fulfilled his childhood dream of opening the PTSDA Karate. After a year in operation, he knew that he needed direction not only with his his martial art training, but also with running a martial arts school. 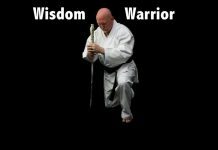 An old friend and classmate, Master Lee Clarkson, referred him to Grandmaster C.S. Kim, founder and president of the I.T.F. (International Tang Soo Do Federation). Under Grandmaster C. S. Kim, he earned his 3rd Degree Black Belt in 1998, his 4th Degree in 2002, his 5th Degree in 2007, and his 6th Degree Black Belt in 2014. Master DuFour also serves on the Technical Advisory Committee (TAC) of the I.T.F. and has enjoyed the wonderful opportunity of assisting his Instructor with teaching seminars in the United States and abroad. 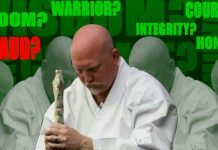 Master DuFour participated in Martial Arts competition since 1987. He has achieved Grand Champion in both Forms and Sparring. Winning Gold in Master’s Forms at the 2008 International Tang Soo Do Federation World Championship was a highlight in his Martial Arts Career. Master Chris DuFour strongly believes that having the home court advantage is so important in life. His home court advantage is his family. When he is not busy teaching and training full time, he thoroughly enjoys spending quality time with his wife and four children.